Start skipping dessert now so you’ll be plenty hungry for the Palm Beach Zoo’s Food Truck Safari this Saturday, June 18th. Gates open at 4:30pm, truck windows open at 5:00pm, last ticket sold at 8:15pm, Zoo closes at 9:00pm. It’s an eat, drink and be merry extravaganza. Beer and Wine is available for the 21+ set. PLUS- Barrel of Monks Brewing will be doing a tap takeover and featuring the first kegs of this summer’s batch of Abbey Terno and their always popular White Wizard Wit. Enjoy live music by The Shin Dig Duo and Andre Michaud. Food and beverage purchases are NOT included in admission. Trucks accept cash and most credit cards. Whether you are more of a sprinter or sipper, the Palm Beach Zoo has the perfect way for you to help animals with an activity that matches your personality. Enjoy wild animals, lush surrounding, live music and unlimited samples of craft beer from 25+ Florida breweries at this year’s Brew at the Zoo. All the beer is brewed in Florida with more than half of the participating breweries within 50 miles of the Zoo, and none more than 200 miles away. Run or Walk to help save the Malayan tiger! 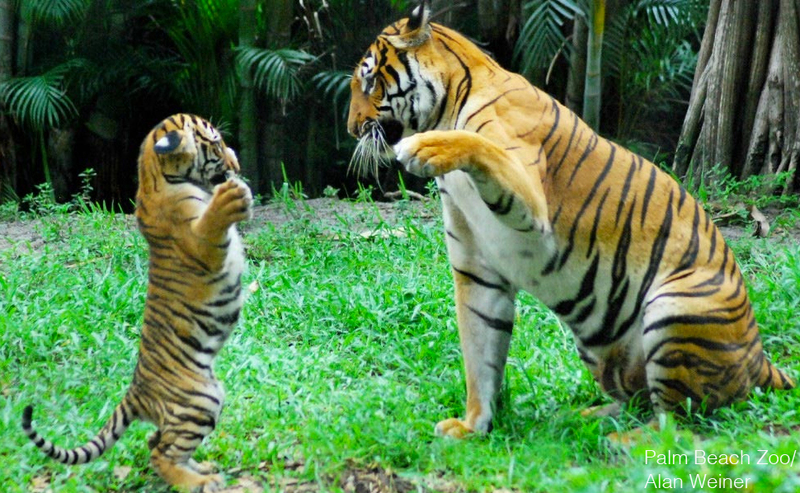 The Malayan tiger is the most endangered of the 5 remaining species of tigers. It’s estimated that there are fewer than 250 in the wild. The Palm Beach Zoo works closely with the Wildlife Conservation Society (WCS), supporting species and habitat research and protection at Endau-Rompin National Park in Malaysia. A portion of your race registration fee helps fund our involvement with WCS. 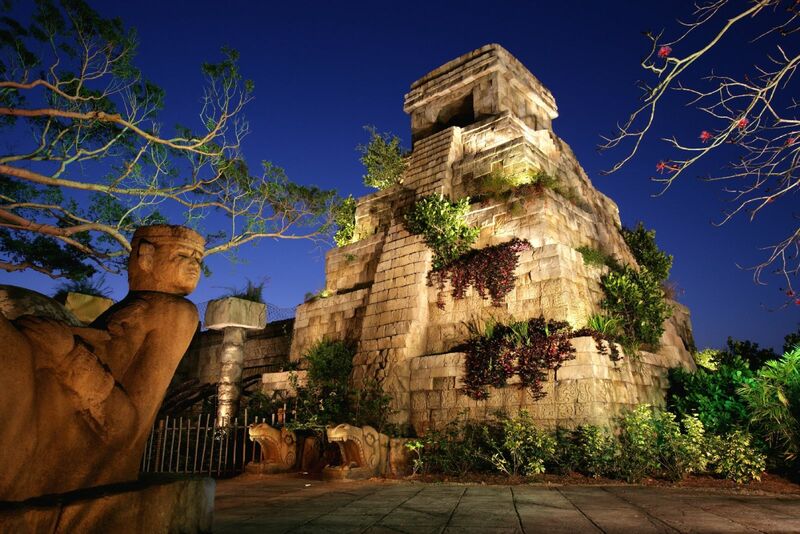 You’ll run or walk through the beautiful paths of Dreher Park and finish the race inside the Palm Beach Zoo passing the Tiger River habitat where 2 of the 4 Malayan tigers reside. You’ll also run past wallabies, Fennec foxes, New Guinea singing dogs, ocelots, and siamang gibbons on your way to the finish line at the fountain plaza. Your registration includes admission to the Zoo for the day and discount coupons for friends and family to see you finish and explore the Zoo for the day. Be sure to register soon- the first 500 runners registered get a free t-shirt. 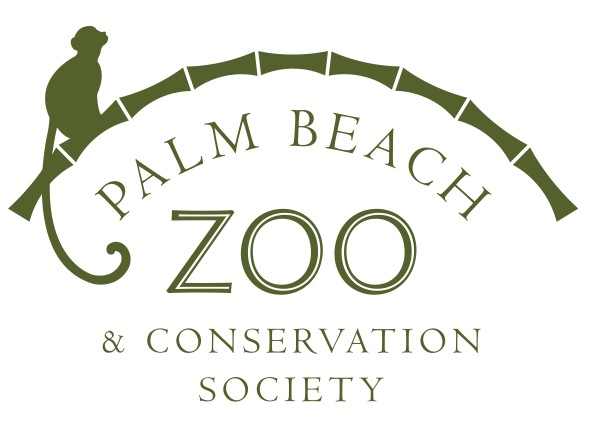 Put on your dancing shoes for the next event in the Palm Beach Zoo’s Conservation Leadership Lecture. International Crane Foundation Co-founder, Dr. George Archibald will be appearing on January 28 to discuss his his work over the last 40 years with these beautiful and majestic birds. “In 1973, when cranes were in a perilous situation and many were on the brink of extinction, Archibald, along with Cornell University colleague, Ronald Sauey, Ph.D., established the International Crane Foundation (ICF) in Baraboo, Wisconsin as the world center for the study and preservation of cranes. Today, ICF has over 50 employees and supports conservation projects in 45 countries. Archibald is a true conservation ambassador who uses his unique brand of crane diplomacy to work in sensitive places. He leverages the charisma of cranes to unite people from diverse cultures and countries to work together to preserve the landscapes necessary for the survival of both cranes and people. Doors open at 6 p.m. for this special event – which includes a cocktail hour featuring animal experiences and passed hors d’oeuvres. Be sure purchase tickets in advance online. October 23 – 24 & 30 – 31 / 10 a.m. – 9 p.m.
October 25 / 10 a.m. – 5 p.m. 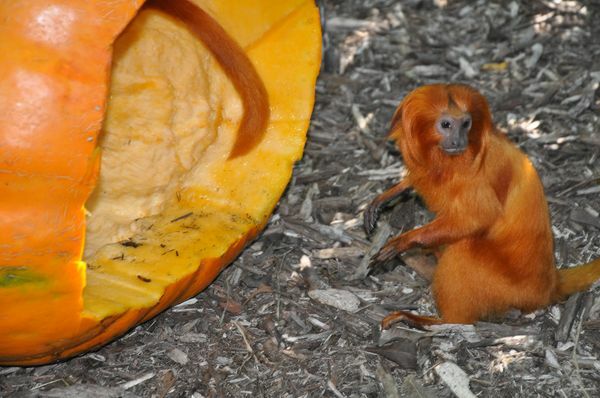 Grab your costumes and head over to the Palm Beach Zoo because BOO IS BACK! 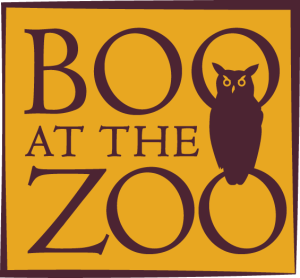 Boo at the Zoo offers fun for all ages including: costume contests, pumpkin patch, bounce house, hay stack hunt, face painting, DJ Dance parties, roving animal encounters, and so much more! Members can enjoy FREE admission to Boo during the daytime hours. This year is going to be better than ever! Register here. 6:30 p.m. – 8:30 a.m. If you think the Zoo is wild during the day, just wait until the sun goes down! Come spend the night in the Pioneer House for a fun Halloween-themed spooky snooze sleepover! Activities include: pumpkin painting, animal encounters, a night time Zoo tour, and a special spooky snack. This program is for kids aged 6 and up and requires an adult to join in on the fun! Register here. Looking for a Labor Day activity for your little one? This weekend, kids under 13 get into the Palm Beach Zoo free with a full-price adult admission. Enjoy all the wild fun the zoo has to offer including over 700 animals from Florida, North, South and Central America, Australia, and Madagascar, shows such as Wings Over Water and the always entertaining interactive fountains. The Zoo will be open daily from 9:00 to 5:00, with the last admission ticket being sold at 4:15.